The official music and merchandise of Voices of Gotham. All proceeds go to support the chorus and our programs! 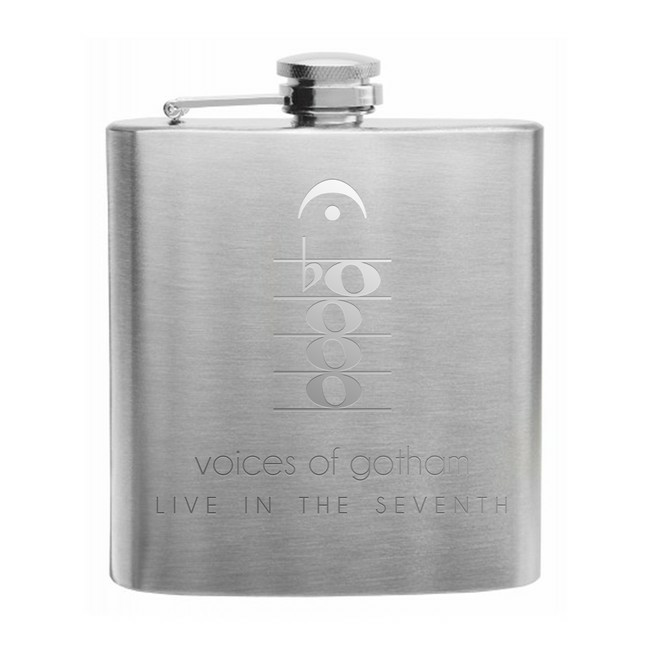 Visit our online store to purchase a Voices of Gotham CD and other merchandise!